The perfect Christmas, Birthday or Holiday gift. 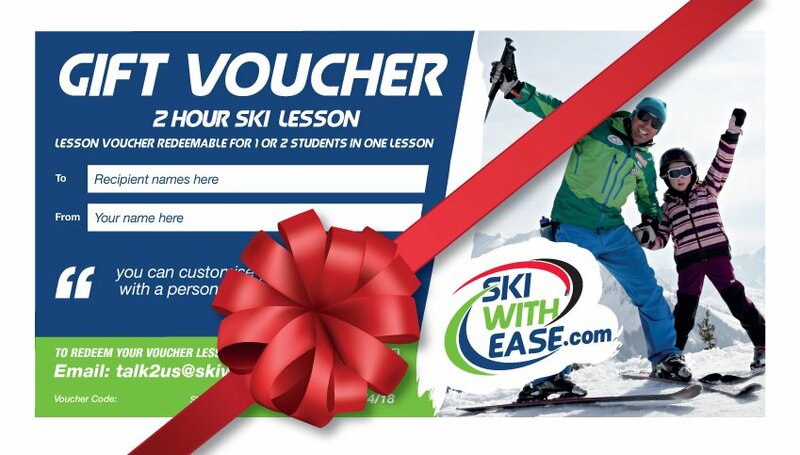 You can purchase Lesson Gift Vouchers for a 2 hour private ski or snowboard lesson for one or two people. Ski & Snowboard lesson gift vouchers are the perfect gift for snowsport lovers. One gift voucher worth £150.00, is for one 2 hour lesson for 1 student. You can add a small personal message to your voucher at no extra cost. The voucher can be used to book a private lesson / treat a family member to join an existing group, or use the voucher value to deduct from an already booked course (deposit or final payment). 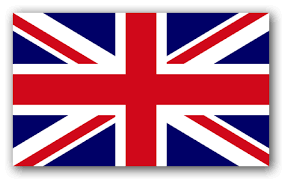 You must book in advance and check lesson availability before booking your holiday. There is no limit to the amount of vouchers purchased. Your voucher is valid for one ski/snowboard lesson valued at £150.00. Voucher value covers 2 hours of instruction at £75 per hour for 1 person. Your gift voucher can be used to book a One-to-One Private Lesson, towards a Group Lesson or the value can be deducted from a pre-booked course, lessons, or private full-day hire. If your voucher is being used towards an existing booking, please supply your SWE Booking Form Number or Client Name and we can deduct the voucher amount from your deposit payment or final payment. You will find your SWE booking number for example: SWE7000 at the top of your booking form. Vouchers can be customised with: The Recipients Name and a small Personalised Message.  Your voucher will be sent via email in a PDF format and are designed for A4 landscape self printing. Before redeeming lesson gift vouchers YOU MUST FIRSTLY check availability. Prior diary commitments may mean that we are not always able to guarantee your favourite instructor or offer lesson availability during peak-weeks (Mainly February Half-Term) however, vouchers can be used as a deduction from already pre-booked lesson deposits or final payments. Please note, vouchers can not be exchanged for cash. Please contact: [email protected] or call 0044 7943 411160 to discuss availability before placing your order. Voucher valid dates 15/12/18 – 14/4/19 (22/4/19 Avoriaz). You will receive an email invoice / receipt to pay by card. On payment completion you will receive your PDF Lesson Gift Vouchers by email. Please allow up to 48 hours to receive your vouchers after payment. Do you have an existing booking? Supply your name or SWE No.